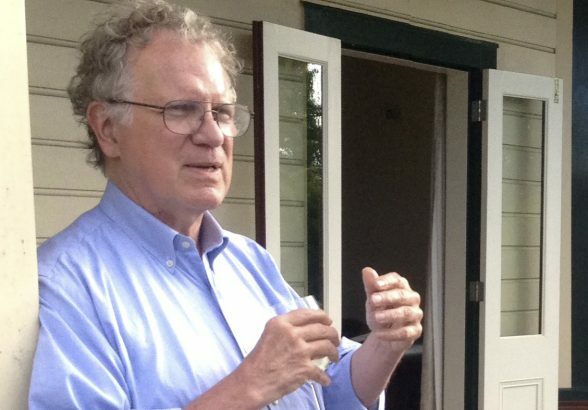 This year the Angel Association New Zealand’s Puawaitanga Award recognises the founder and investor-director who best exemplify what can be achieved when committed people draw on their collective skills and experience. This award celebrates an angel-backed venture achieving world-class success. This venture has excellent governance, a compelling business proposition and a well-defined strategy for exponential returns. Puawaitanga – ‘best return on integrated goals’. The Kotahitanga Award recognises those people in the angel community who have made an outstanding contribution to the industry. It acknowledges those who have selflessly given personal time and energy for a sustained period and contributed to the professionalism, profile and reputation of angel investment in New Zealand. Kotahitanga – ‘unity and a shared sense of working together’. 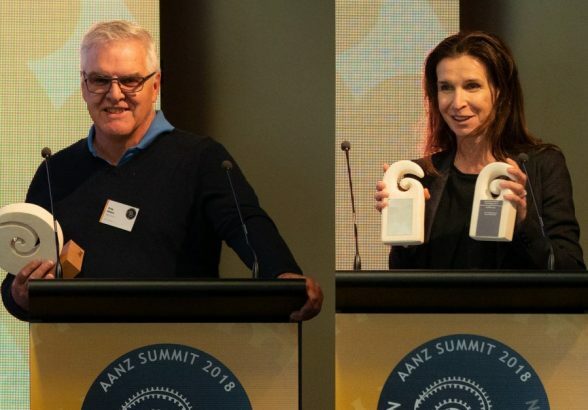 The Puawaitanga Award has been presented to Dexibit’s founder Angie Judge and investor-director, Dana McKenzie. Dexibit analyzes visitor behavior and venue performance at the world’s visitor attraction institutions such as museums and galleries. Since Angie Judge founded Dexibit in 2015, the company has secured customers like the National Gallery in the UK and The Smithsonian in the USA and, here in New Zealand, the Auckland Art Gallery and Te Papa. Dexibit has won two prestigious High Tech Awards for Innovative Software and Best Technical Solution for the Creative Sector and been a finalist in a number of other categories. Dana McKenzie has Chaired the Board of Dexibit for the last three years and is a true champion for the company and its team, including Angie. In making the award, Angel Association Chair, John O’Hara said Angie and Dana are great examples of what alignment and mutual support can achieve. “No one scales value in a high-growth tech company on their own. To get traction both the founder and the investors need to be committed to the same end-point. This has clearly been the case with Dexibit. Dana and Angie have been working together to generate stunning progress in terms of revenue generation, customer acquisition and to secure capital to amplify that growth to support Dexibit to generate exponential returns for the investors and just as importantly, for the New Zealand economy,” he said. The recipient of the Kotahitanga Award is Matu Managing Partner, Greg Sitters. Greg has been involved with capital raising for early-stage deep-tech ventures in New Zealand for over a decade. He was an early employee at Sparkbox Ventures and then worked for its successor GD1, before setting up Matu. Matu was founded earlier this year to provide seed and early stage capital for disruptive scientific and IP rich startups. 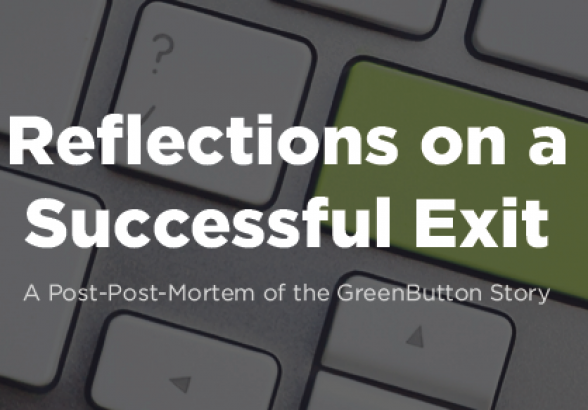 Greg has given countless hours of his time to literally hundreds of budding and early founders, including in his tenure as a long standing member of the Return on Science and Uniservices’ Investment Committees. Greg is a founding member of the Angel Association and served on the Council since its inception in 2008. In this role he has given freely of his time to dozens of professional development initiatives and to represent the early stage industry at events not only all over New Zealand but around the world. 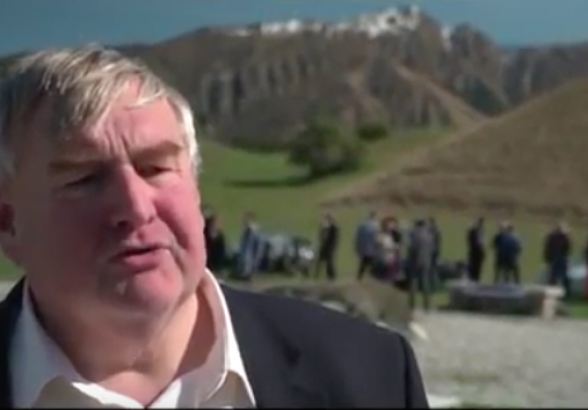 “Greg exemplifies the generosity of spirit that imbues the New Zealand angel community. His depth of knowledge about what it takes to scale a deep tech venture is unsurpassed and has been invaluable to companies like HumbleBee, Lanaco, Objective Acuity and many more,” said John O’Hara. First half year results show angels are investing at rates on a par with previous years. The upward trajectory continues. It’s likely the formal part of the market will hit $100m into high growth start-ups this year. 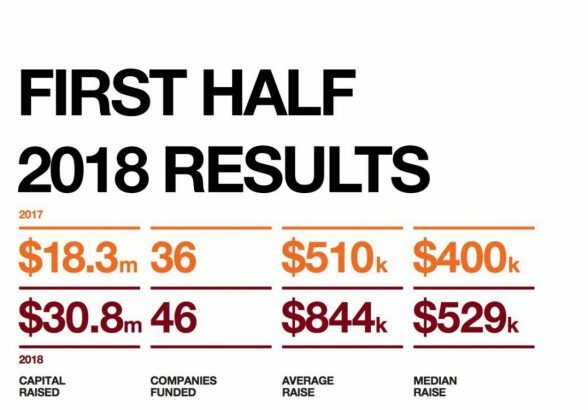 Reporting on the activity of its members tracked by the NZ Venture Investment Fund, Angel Association Chair John O’Hara said $30.8m dollars was invested in 46 deals in the first six months of the year compared to $20.2m into 29 deals in the same period last year. More detail and deeper insights can be found at www.pwc.co.nz/startupmagazine in the second edition of Startup Investment New Zealand; a collaboration between Angel Assn and PwC. Mr O’Hara noted there is always a substantial uplift in activity in the second half of the year, in part inspired by two of the country’s larger angel networks, Ice Angels and AngelHQ, holding their annual venture showcases in September. “This year Ice Angels’ showcase attracted 1000 guests and that level of enthusiasm has been reflected in capital commitments to the ventures presenting. AngelHQ’s showcase attendance numbers were also up,” said Mr O’Hara. 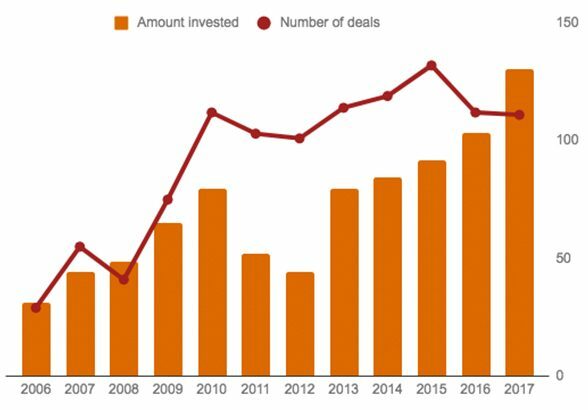 “We are seeing increasing valuations and amounts raised, and in many cases, start-ups are now appearing to be fully valued. While this is positive it comes with some challenges,” said Mr O’Hara. “Start-ups that are too well funded can lose their edge and correspondingly high valuations put pressure on founders to deliver the requisite valuation uplift to ensure the next funding round is successful,” he noted. These sorts of issues were discussed at the Angel Association’s first ever event for founders and investor-directors held the day before the industry’s annual summit in Blenheim on Wednesday 31 October 2018. Called “The Runway”, the day-long event brought together over 35 founders of high growth ventures and the angels who have backed them. As well as building a cohort of like-minded founders who support each other as their ventures scale, the initiative began to build tighter alignment and awareness of what it takes to scale an angel backed company. 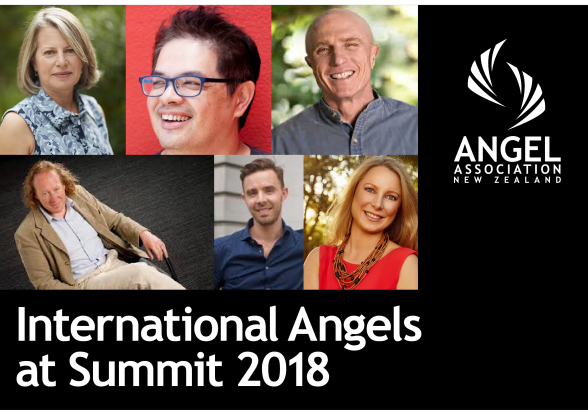 The big event in the calendar for the Angel Association New Zealand is the annual Angel Summit. This year our Summit focuses on the power of diversity and how it delivers better outcomes. Why and how does a more feminine approach, both as founders and investors, add value? What values do different ethnicities bring to angel backed ventures to increase the prospect of success? Why is it important we include millennials in our ventures? Last year Randy Komisar, managing partner from Kleiner Perkins attended the summit with support from NZTE and Spark Ventures. Randy’s fireside chat at the end of the summit was one of the top rated presentations. As a direct result of his visit Randy was inspired to write “Straight Talk for Startups – 100 rules for beating the odds”. The book is currently ranked no.1 on Kindle’s Business Technology section. 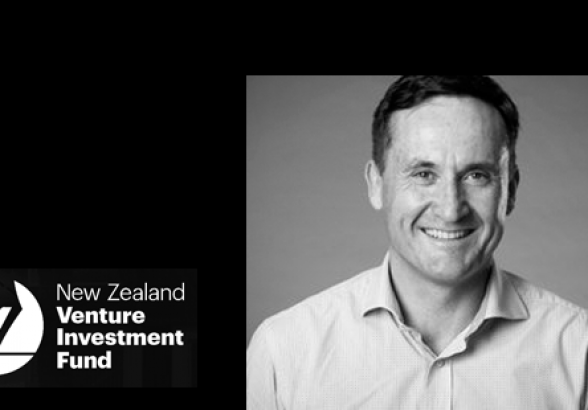 His return to NZ is intended to amplify the connections he made last year and he will play a lead role in The Runway event for founders and investor directors and spend a couple of days in Wellington. Jeffrey Paine is a founding partner of Golden Gate Ventures based in Singapore. Since it’s inception in 2011 Golden Gate have invested in 30 companies across Asia. GoldenGate consider any ventures expanding into Asia and will invest between $US1-10m in early stage and series A rounds. Wendee Wolfson co-founded one of the first angel networks in Washington DC, New Vantage Group with ACA Chair Emeritus, John May. She has chaired the US Angel Capital Association international exchange for the last seven years. Wendee is currently working with the Next Wave Impact Fund and has worked with the predecessor fund, Rising Tide, to educate and engage more women in early stage investment and will spend time in Auckland during her visit. Marisa Warren is from Elevacao which has gained profile and traction in Australia, San Francisco and New York helping woman founders to scale and attract investment. Marisa has deep experience in corporate M&A and extensive networks. Dr Sean Simpson is one of the co-founders and current Chief Science Officer for Lanzatech which is ‘revolutionising the way the world thinks about carbon waste’. Sean has a tremendous depth of experience and belief in New Zealanders’ ability to change the world and will talk about lessons learned along the way as he led a team taking Lanzatech to the world. Dr. Simpson served as Leader of the Biofuels initiative at AgriGenesis BioSciences Ltd.
John is a Partner, Head of Venture and Business Development from Airtree Ventures based in Sydney. Airtree has made over 50 investments, including a number of NZ companies and had over a dozen exits. We will also be privy to valuable input from a wealth of local early-stage investment experts including; the experience and insight of Marcel van den Assum, former Chair of the Angel Association and currently chairing a number of high growth ventures such as Wipster and Merlot Aero; the marketing chops of Vic Crone, CEO of Callaghan Innovation; the investment strategy of Richard Dellabarca, CEO of NZ Venture Investment Fund; and insights about fast track of growth from Janine Manning, Chair of Crimson Consulting, one of New Zealand’s most highly valued angel backed ventures. 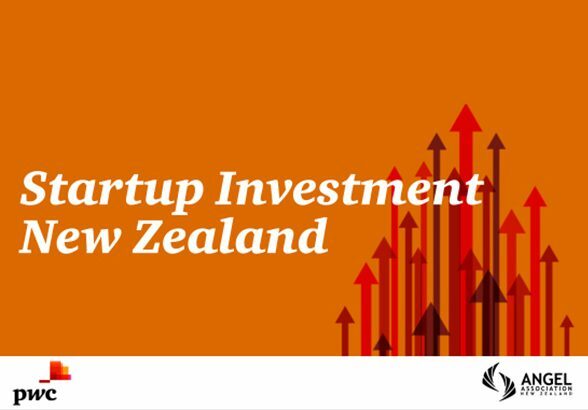 This 11th annual Angel Summit will deliver a unique opportunity to learn how to invest to create a bright future for New Zealand, its talented entrepreneurs and drive returns so we can re-invest. What will I come away from the summit with? Friends and super relevant contacts, pithy, practical insights on how to be an angel with more impact, a great little goodie bag, and as is customary when you descend from a summit… arms full of inspiration!! Check out the draft programme here. Of the $86 million invested into young companies in 2017, over half ($49 million) came from angel investment networks, rather than individual funds or institutional investment. 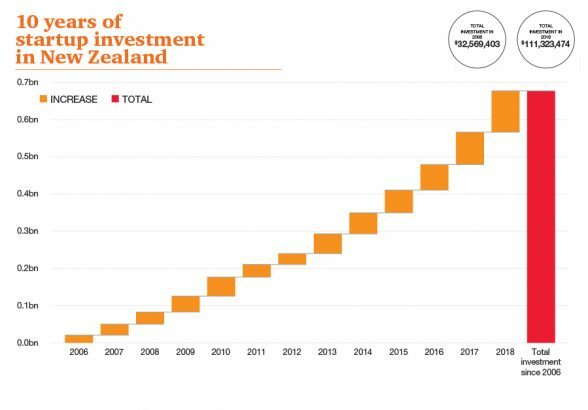 “The strength of our angel investment networks in New Zealand is growing every day, which helps to explain why they’re responsible for a growing share of overall funding” says AANZ Chair John O’Hara. Raising funds from angel networks can take a little longer than other sources of early stage funding (such as mico-VCs and high networth individuals) given that sometimes over a dozen individual investors are collaborating to complete DD and gather the investment. Angel networks also tend to be run with a large component of voluntary input so founders and lead investors need to be committed project managers. John notes that not only do networks tend to bring a larger pool of connections and expertise than single source funding options, they bring deeper reserves of connections for follow on funding. 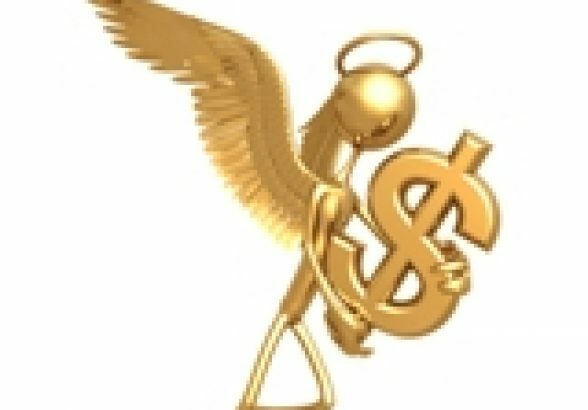 “Angels are inveterate travellers and networkers and have connections in markets across the world which can be tapped for sales channels, in-market insights as well as follow on funding recommendations,” said John. “Nothing beats getting on a plane with a line-up of carefully targeted meetings. New Zealand founders and investor directors need to spend more time in-market and be preparing for the founder to be based there,” John added. He concluded by noting that lining up an in-market Board member was also an important component of scaling into offshore markets. 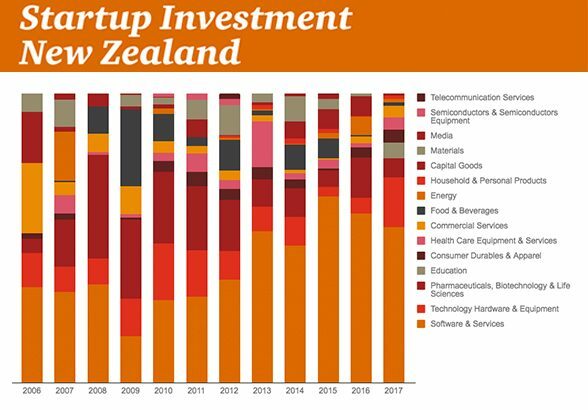 New Zealand is now decade in to formal angel investing in New Zealand and has amassed some impressive statistics for a nation of our size. Over $500m into nearly 1000 deals in the more formal part of our market. Ten years ago there were 4 clubs and 100 or so angels. Today there are 10 clubs and over 650 angels. All this activity has delivered hundreds of jobs and tens of millions of revenue. It’s this value creation we want to continue to accelerate. Ten years ago there were 4 clubs and 100 or so angels. Today there are 10 clubs and over 650 angels. All this activity has delivered hundreds of jobs and tens of millions of revenue. It’s this value creation we want to continue to accelerate. 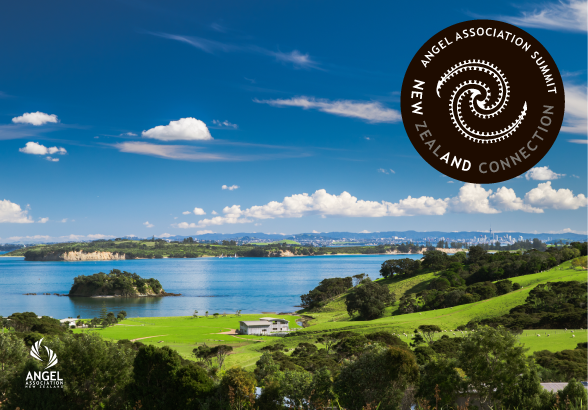 The 10th Annual NZ Angel Summit is being held back where it all started at Cable Bay Winery on Waiheke Island. The choice of the small intimate venue continues the deliberate approach by the Angel Association to ensure it creates the right atmosphere for relaxed and informal conversations between active angel investors. The last two summits have sold out and it unapologetically prioritises attendance for those who are ‘doing deals’. On the first morning the Summit will celebrate our community of investors and founders and their achievements in the past decade. There is so much to be proud of. The rest of the event will be spent digging into what we need to do to double down on our successes based on stories and insights from New Zealand’s heroes. International speakers, carefully vetted for their ability to both understand New Zealand’s unique circumstances and our aspiration for outcomes and success are flying in to present. The Showcase event which kicks off the event will include up to 10 venture in three tiers; seed, first formal round, last raise with a clear exit path. Each group of ventures will be introduced by an experienced angel investor who will talk about the investment opportunity, the return profile, valuations and potential acquirers. Key Note sessions will include deep insight into what we can be proud of and what’s next. Stalwart investors will share memories of getting started – what was their vision and what inspired them, their challenges and what we need to do in the next decade to ensure value is delivered. These sessions will explore why our environment looked as it did 10 years ago, how far we’ve come and how we build on what we’ve created and set the vision for the next 10 years. International special guests include Justin Milano (Good Startups, San Francisco, USA) who will explore the role of fear in the early-stage space. A veteran of Silicon Valley, Mr Milano has worked with angels and entrepreneurs to use cutting edge psychology and neuroscience, including emotional intelligence skills to help entrepreneurs and angels create break-throughs and unlock potential. Ron Wiessman (Band of Angels, San Francisco, US) will deliver a dose of reality exploring the critical the role of capital strategy and how tough it can be to source and entice an acquirers. The extensive programme includes gritty content which covers; building strategic value, actively managing your portfolio for returns, Government’s role – identifying the right policy levers, the role of NZ corporate venture, and deep dives into term sheets – how have they have evolved and what role do they play in venture success lead by AANZ Expert Partner, Avid Legal’s Bruno Bordignon. Insight into which industries and technologies are going to irrevocably disrupt markets in the coming decades and make the best investment opportunities round out the valuable programme. Finally, the event will also include the presentation of Arch Angel Award and two inaugural awards “Contribution to the industry” and “Lead angel and best venture award” – celebrating a great angel/founder collaboration. To book your seat (preference is given to active angel investors) click here. 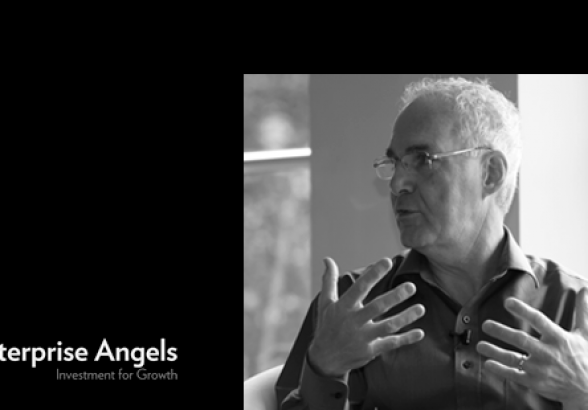 During the Asian Business Angels Forum and AANZ Summit 2015 we talked to Nelson Gray, educator, angel investor, mentor, fund manager, and non-executive director of the Scottish Angel Capital Association. In this interview Nelson Gray talks about what angel investors should know about follow-on investments. 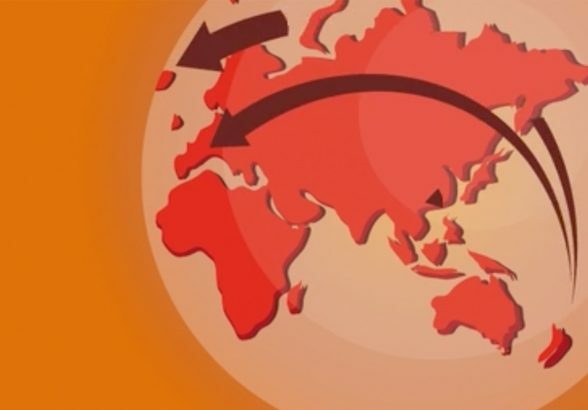 Getting real on the likely hood of cross-border deal syndication – the risks, the restrictions and the potential. Is it possible to build an international portfolio? What are the pros and cons? Where does listing fit in the lifecycle of an early-stage company? Is it different internationally? What are the options? Introduction presentation from Tim Bennett, CEO, NZX who explains New Zealand’s regulatory environment, markets and opportunities for high growth companies and angel and venture capital investment markets. # Chris Twiss, NZVIF explains the NZ fund investing and compares to international markets with comment from Ron Weissman, US and David Chen, China. How much time should founding team of early-stage companies be giving to thinking about IPO. A practical look at how IP can be leveraged to build value in ABC’s (Angel Backed Companies). Building revenue streams and IP portfolios. What IP are Asian acquirers looking for? Do angels need to own the IP? What role does the exclusive licence play? What are sector specific consideration in IT vs. life science deals. Presenters from three platforms spanning UK, Australia and New Zealand look at current developments and dynamics of both accredited and unaccredited equity crowd funding. They also discuss its impact on angel investment and advances made by early-stage companies to change the world. 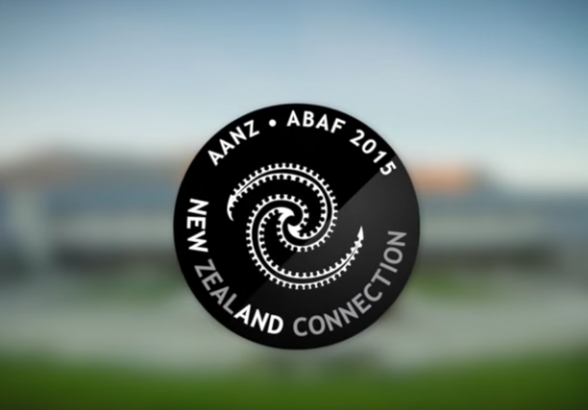 #ABAF15NZ: What’s Your Portfolio Strategy? Over three decades Bill Payne has successfully founded and invested in over 50 start-up companies. 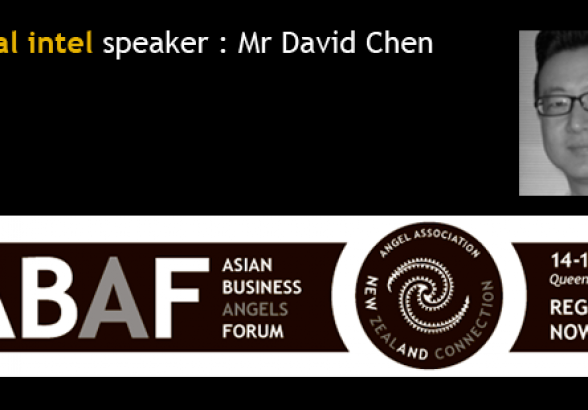 He talks briefly to the delegates of the Asian Business Angel Forum 2015 about building an early-stage investment portfolio. Find out more about # Bill Payne here. Some of our wonderful international visitors who spoke at ABAF also spent some time in Auckland. 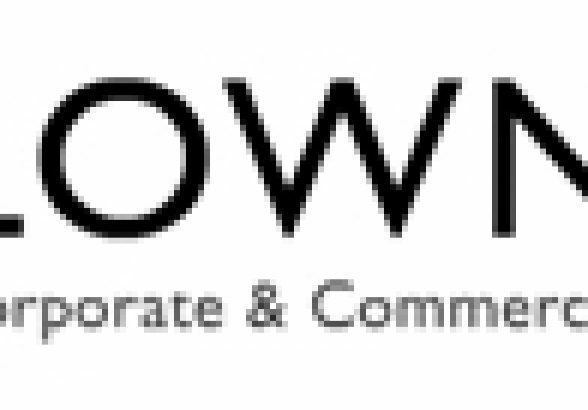 Here are a selection of insights from the Lowndes Associates sponsored event which addressed “Effective Investment in Growth Companies. Don’t miss out on NZVIF’s snapshot or our market… just released today. • 57% of the portfolio (131 angel and 66 venture) were valued under $1m at investment and 27% under $500,000. 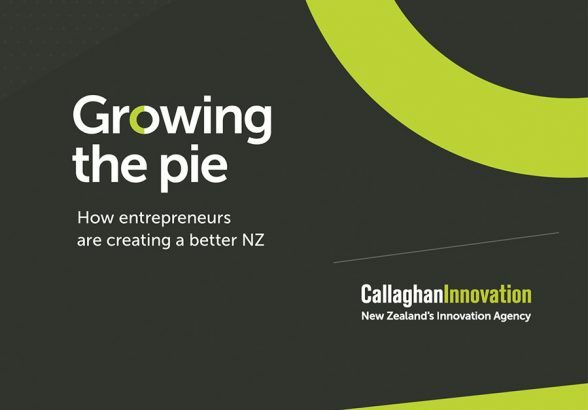 Investing in start-ups and young technology companies can be rewarding but investors should not hold high expectations of fast turnarounds in investment gains, according to a New Zealand Venture Investment Fund report released today. NZVIF’s Snapshot Report says that speedy profitable exits occur occasionally but, in general, investors should take a portfolio approach, be prepared for the long haul, and be well provisioned for follow on investments. As an example of the latter, the report says that investors making an initial investment of $20,000 into a young technology company should typically expect to make follow-on investments taking their stake to between $40,000 and $80,000. NZVIF CEO Franceska Banga said that while early stage investing is a high risk investment class – at least four in 10 companies fail – it is enjoying a period of marked growth.